Living life with a grateful heart helps us soften the challenges life sends our way—and produces joy that isn’t tied to the moment’s circumstance. 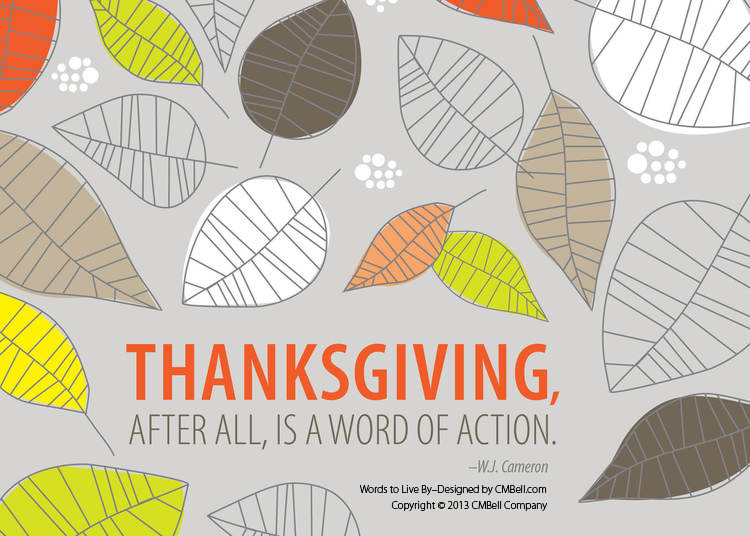 Today, we are thankful for our clients and our readers who continue to renew their trust in us. We wish you each a blessed Thanksgiving.